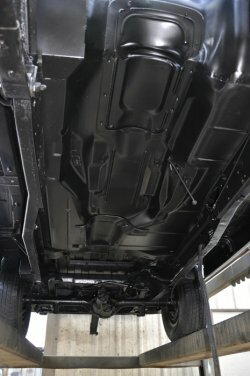 Learn more about "refreshing" your existing Jeep. 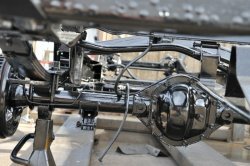 We can even do frame-off restorations for the most challenging of projects. What about color changing a Woody? 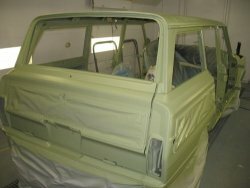 Is there a special color you want in a Jeep Grand Wagoneer? We keep all original colors on our restorations, however upon request, we can do a custom color change of your choice. When considering a color change, be aware of "fast/cheap" alternatives that can ulitmately damage the value of your vehicle. 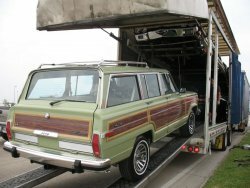 While not an inexpensive option, we strongly believe taking the time to do it the right way -- the Wagoneer World way -- is the only option to consider for custom color changing a Jeep Grand Wagoneer. Call us for pricing, details, and more pictures of our custom work. 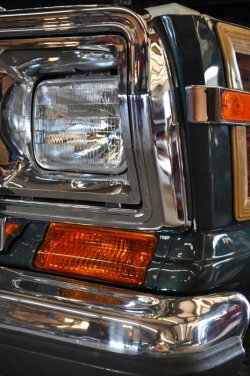 Our high-quality restoration work draws on many years of experience gained on working on hundreds and hundreds of Grand Wagoneers. 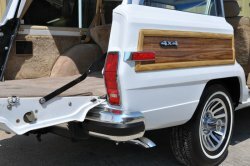 The quality bar is set high if the Wagoneer World name is going on the project. We have thousands of pictures detailing our in-shop work and we are always happy to share examples, referrals and answer any specific questions. Call or e-mail us anytime to learn more.